Aircraft is being parted out. Inquire for your needs. 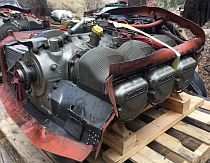 K-ice P Baron w/ 325 HP TSIO 520-WB engines. Parts only. Zero STOH O.H. turbo and many accessories. Wear the coolest Twin Cessna flying shirt on your block! 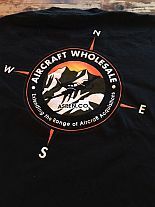 Aircraft Wholesale LLC. 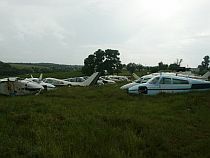 parts out 300 & 400 series Twin Cessna's.